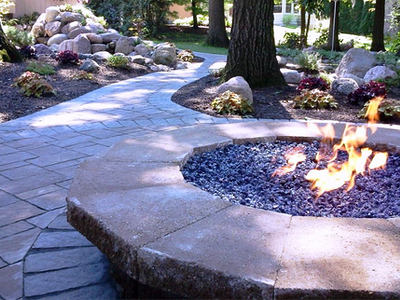 ​Epic Outdoors, founded in 2014, is a successful, four-season, design / build landscaping and site-maintenance firm. Epic Outdoors is the combination of KDH Pressure Wash and Murf Turf landscaping, combined offering over 15 years experience. Epic outdoors is based in Londonderry, NH. From this location we are able to serve all of New Hampshire. Our team includes a wide variety of landscaping, design and horticultural experts as well as snow and ice management professionals. 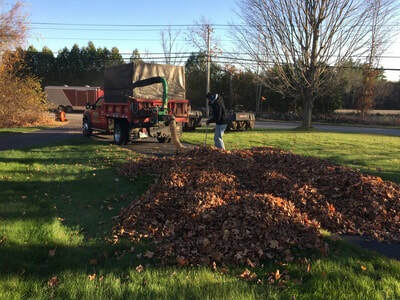 We are proud to be contracted to perform landscape construction, landscape maintenance, and snow removal for some of the region's most well known commercial complexes as well as for many beautiful residential properties. Epic Outdoors is very excited about the potential opportunities and challenges awaiting us in the future! Serving both residential and commercial properties, our staff is well qualified to handle any landscaping project. The professionalism of the Epic Outdoors team ensures that we will show up for each and every estimate and follow through with timely service. We are properly insured and licensed so you can be assured of your personal protection. Using our years of experience and creative talent, we are able to design a well-planned and beautiful exterior surrounding for your home or office. We offer a great variety of services to beautify and increase the value of your property. Our goals are to serve our customers in a professional manner, be responsive, organized, timely and detail-oriented, as well as to make sure your property's appearance is impressive. We are a true full service landscaping provider, offering lawn maintenance, fertilization, irrigation, hardscaping installation, fall clean up, Pressure washing and much more. All under one roof. Offering competitive prices, to make the choice an easy one! When a winter storm strikes, you can rest assured Epic Outdoors will make certain your property remains a safe, accessible site. 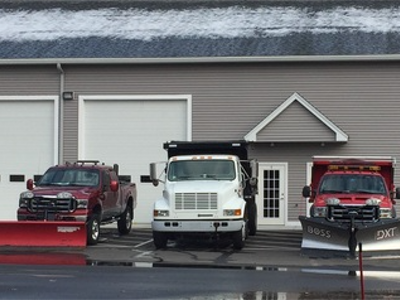 Our team's reputation for consistency and reliability, combined with one of the largest fleet of trucks in the industry, makes us a leader in managing the snow and ice removal process.